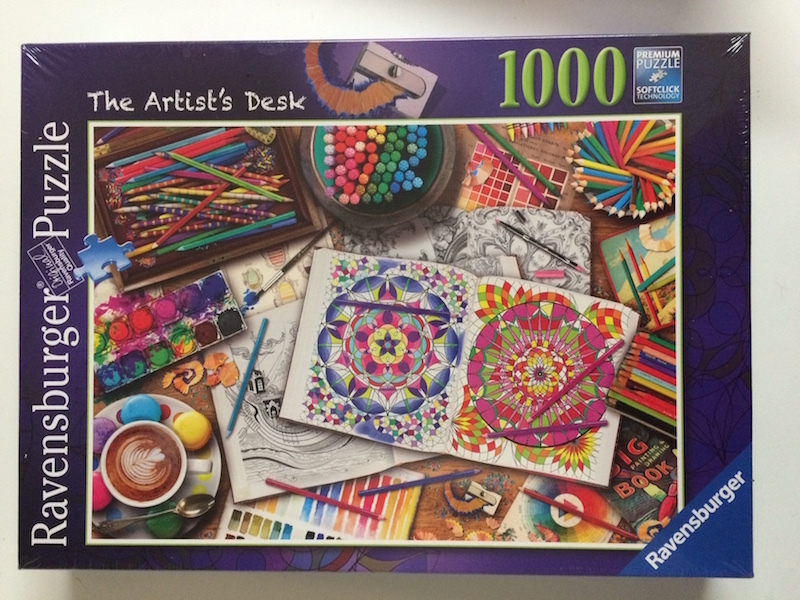 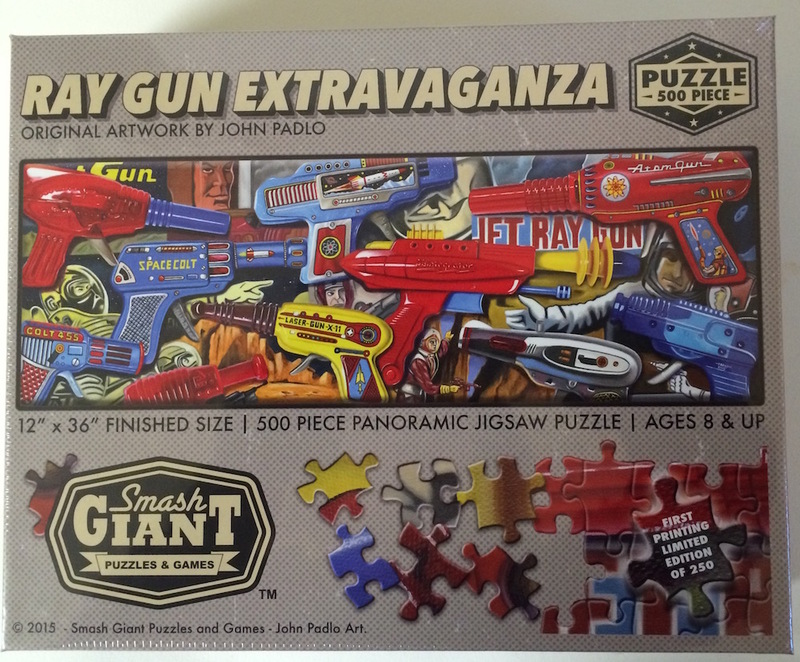 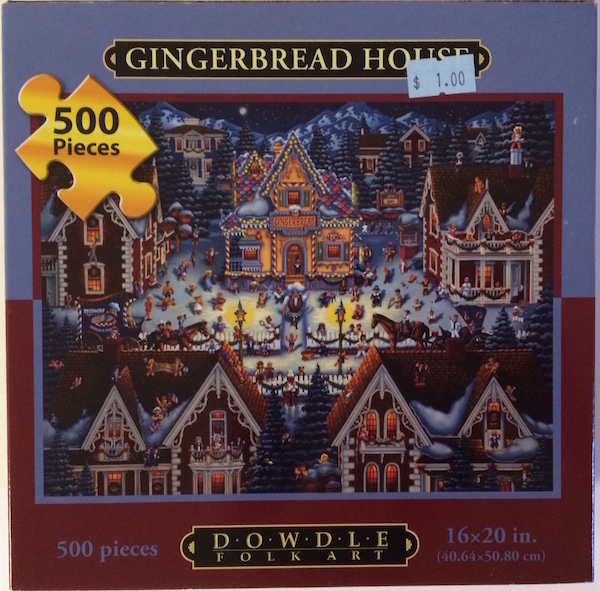 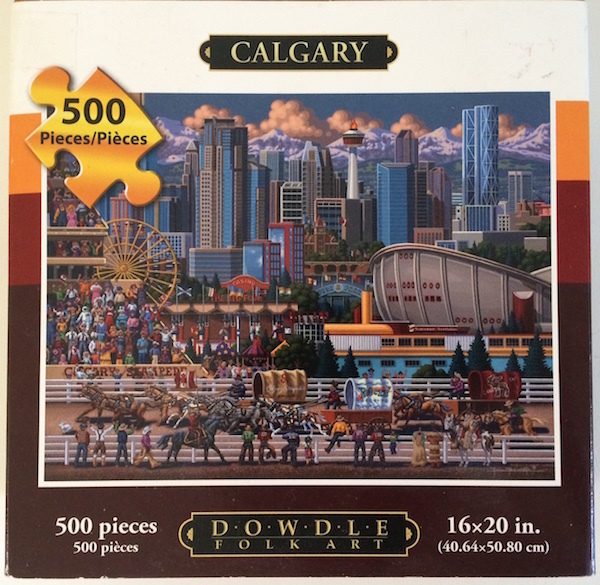 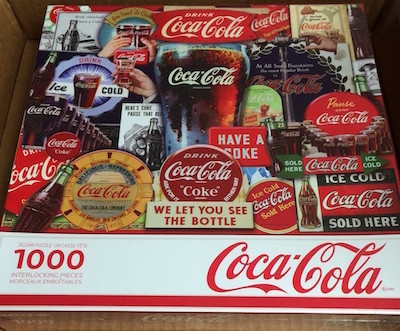 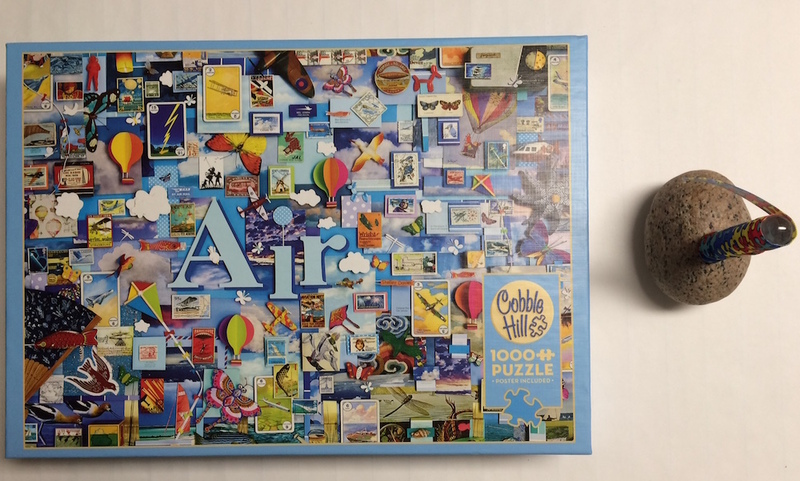 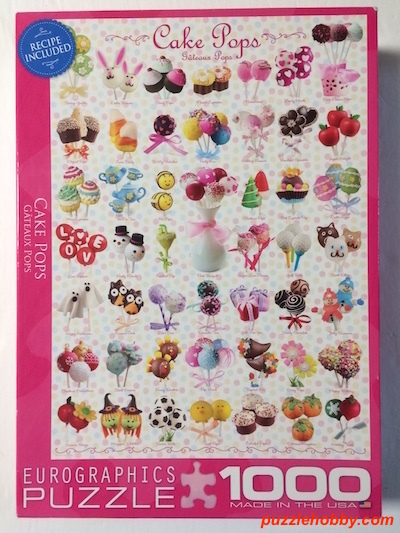 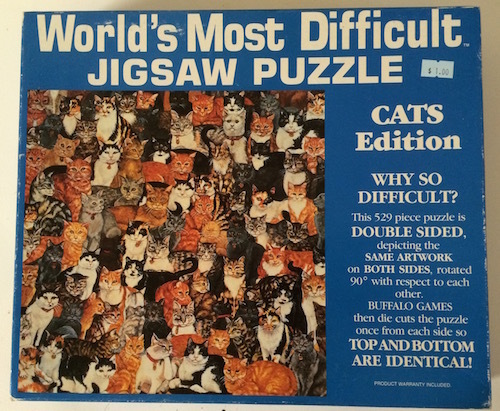 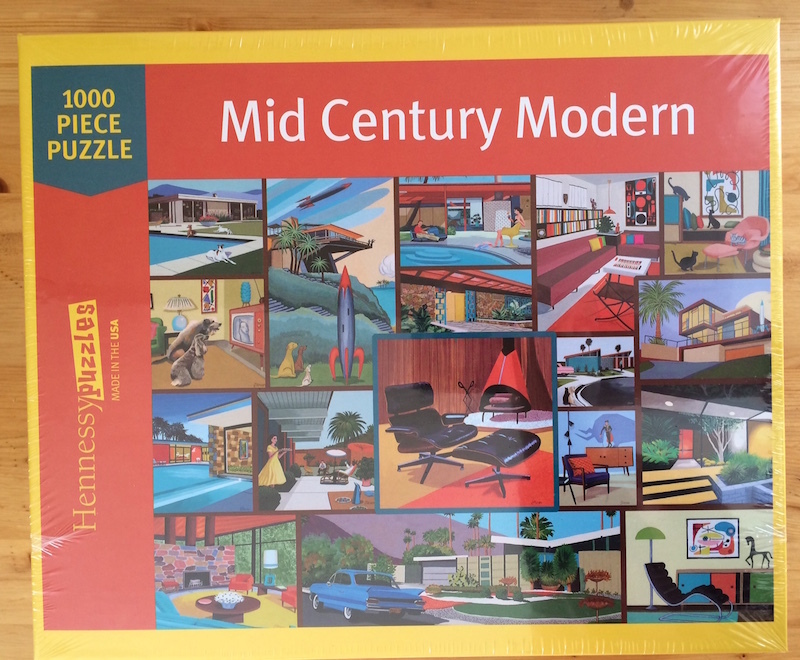 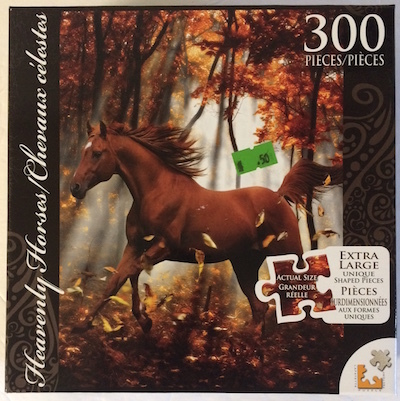 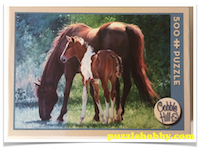 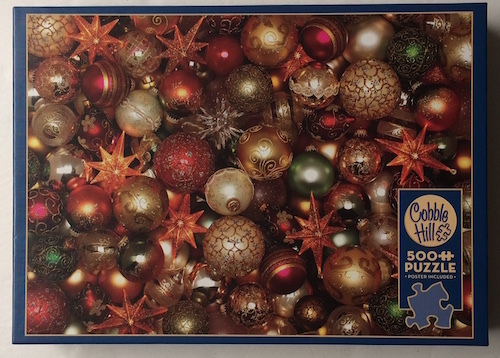 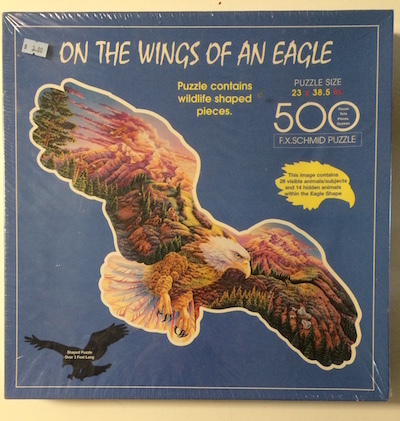 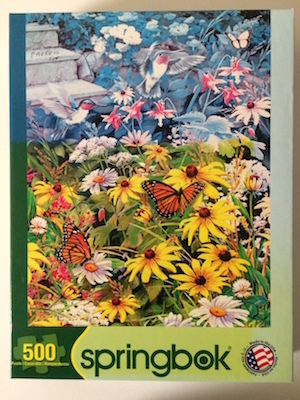 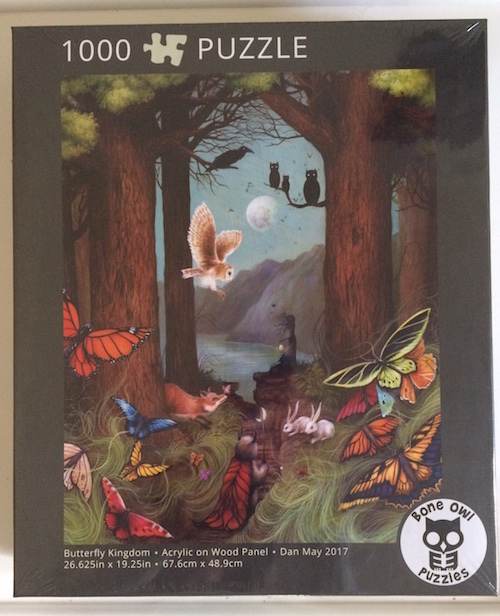 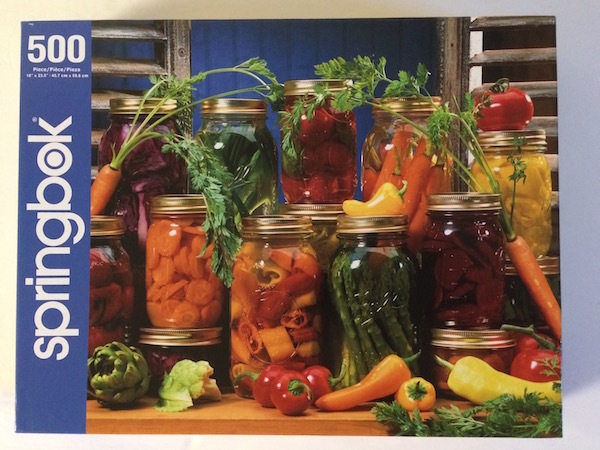 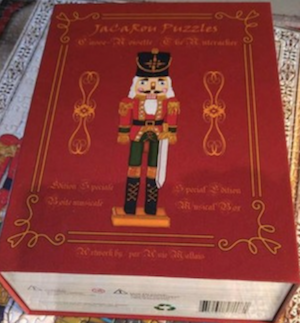 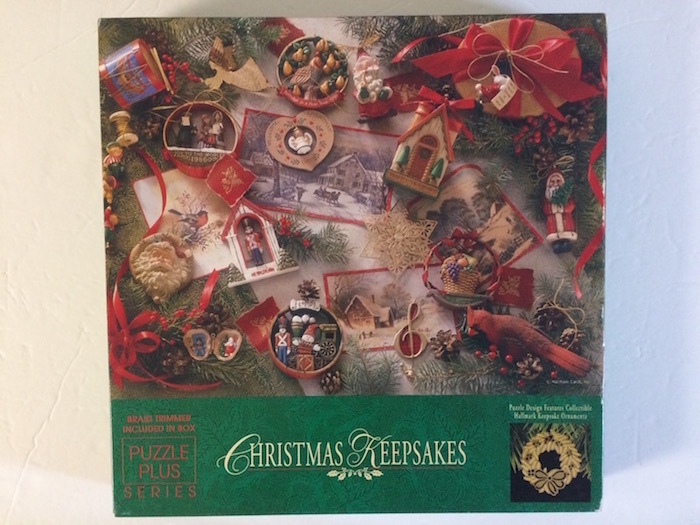 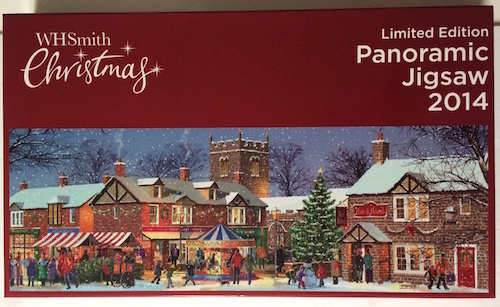 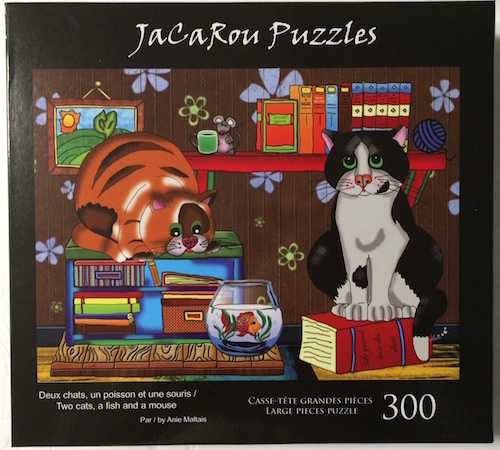 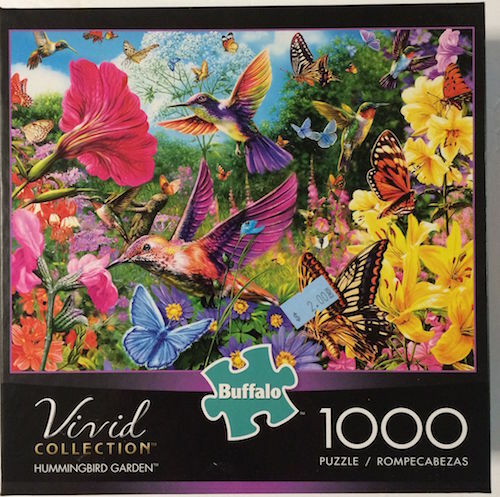 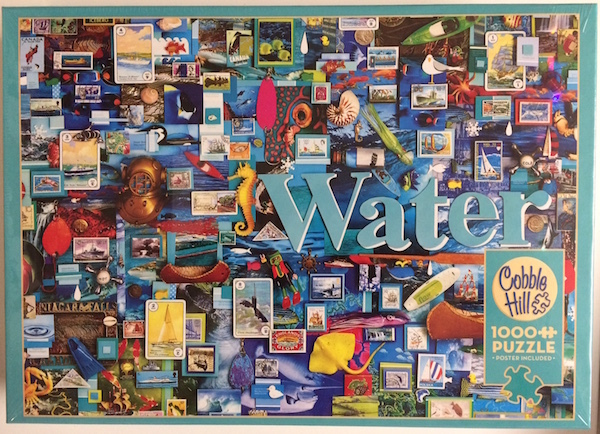 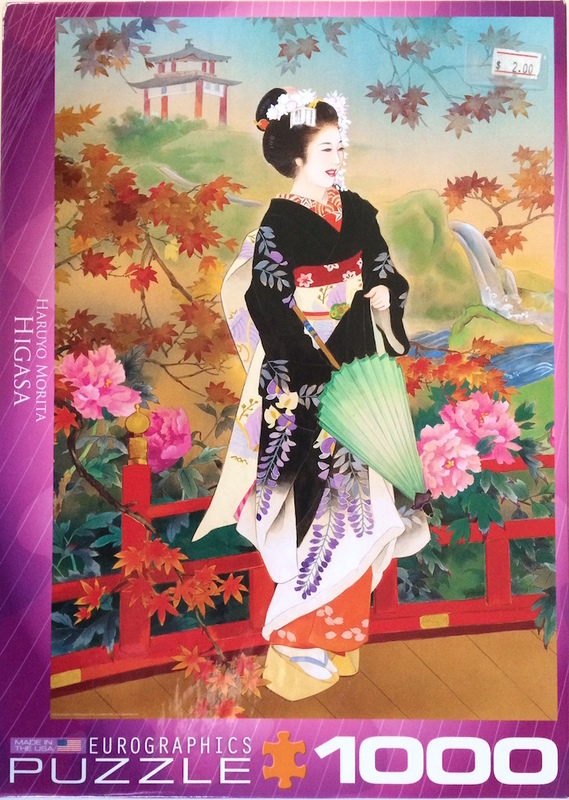 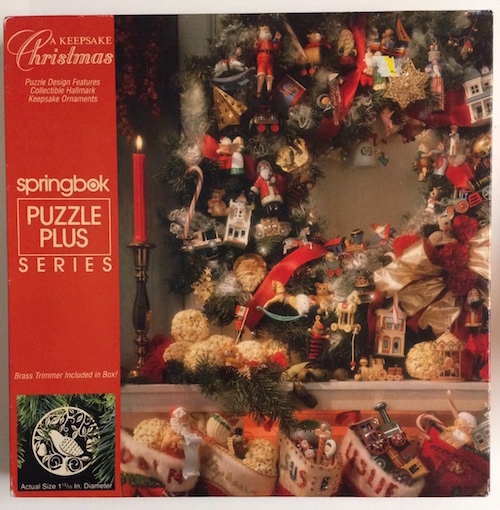 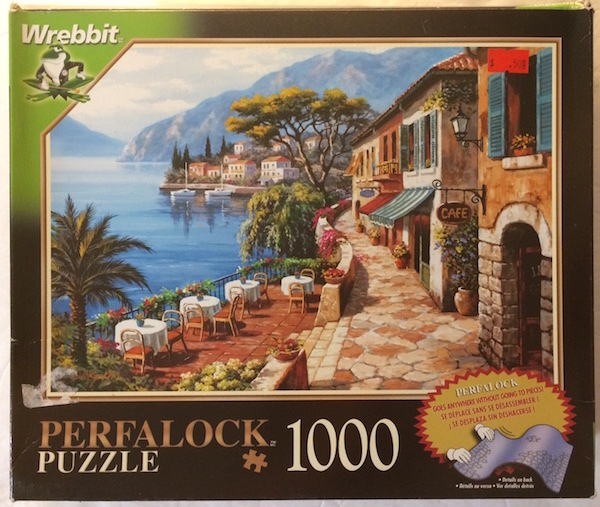 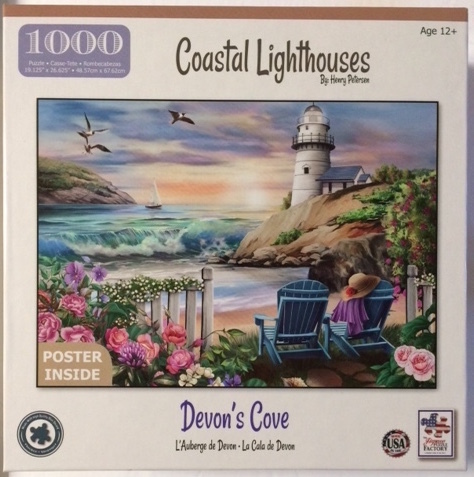 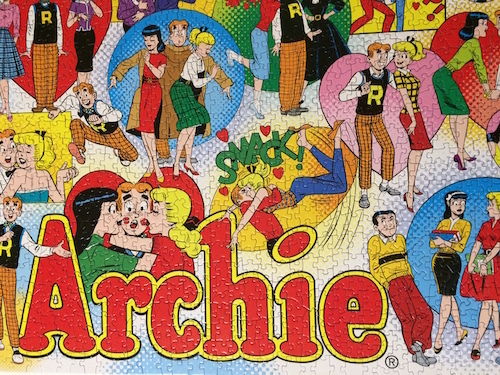 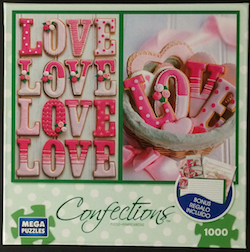 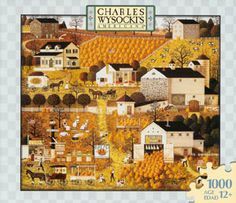 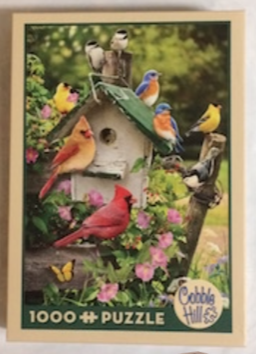 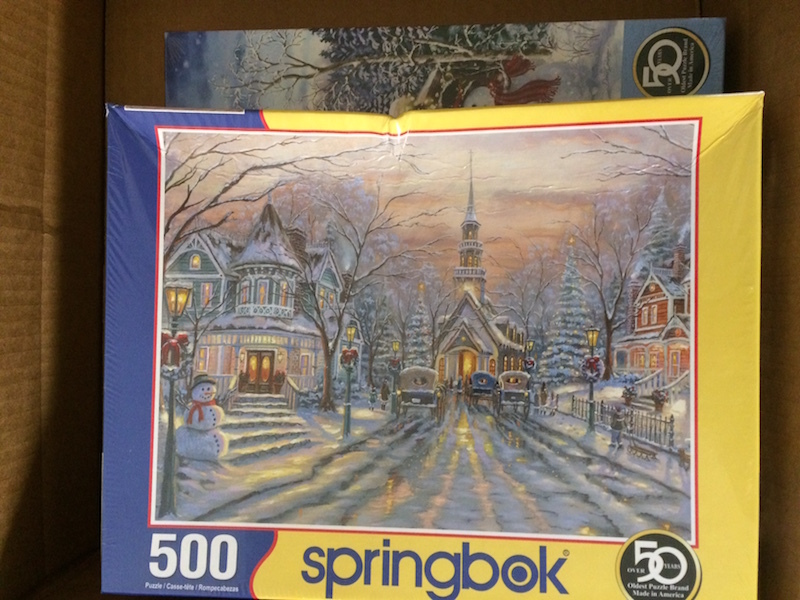 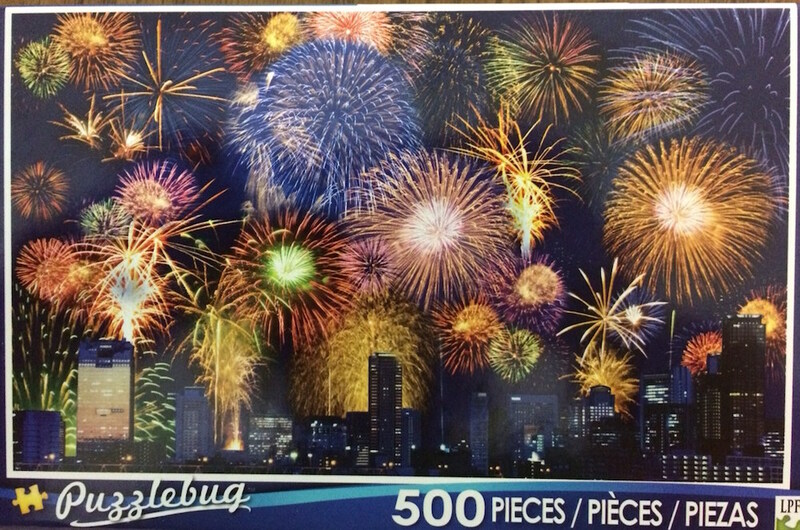 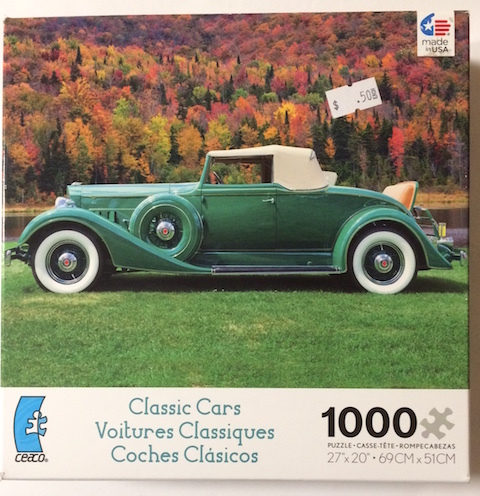 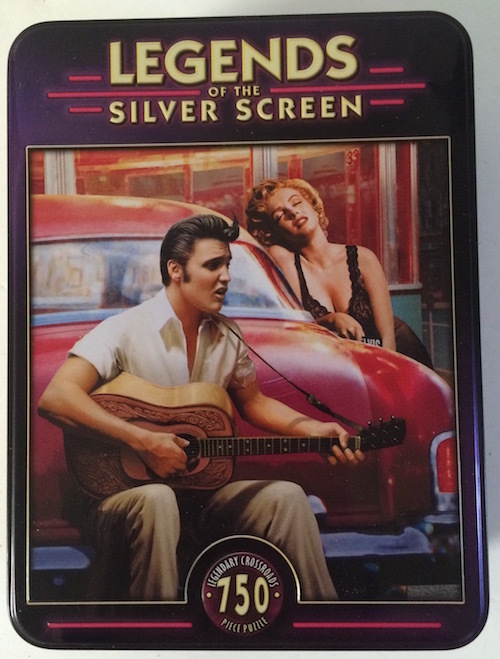 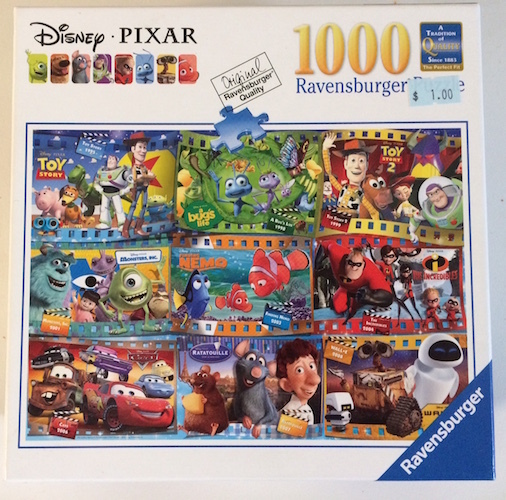 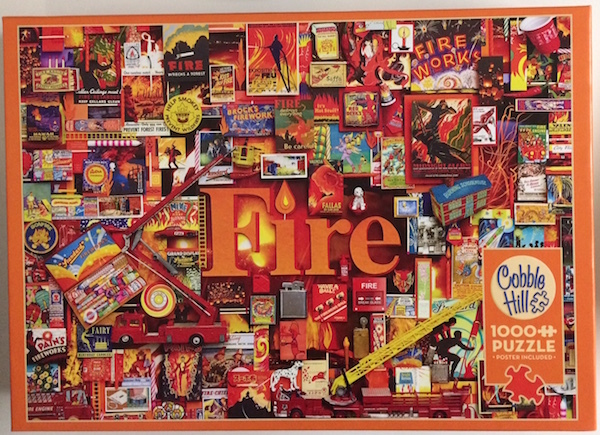 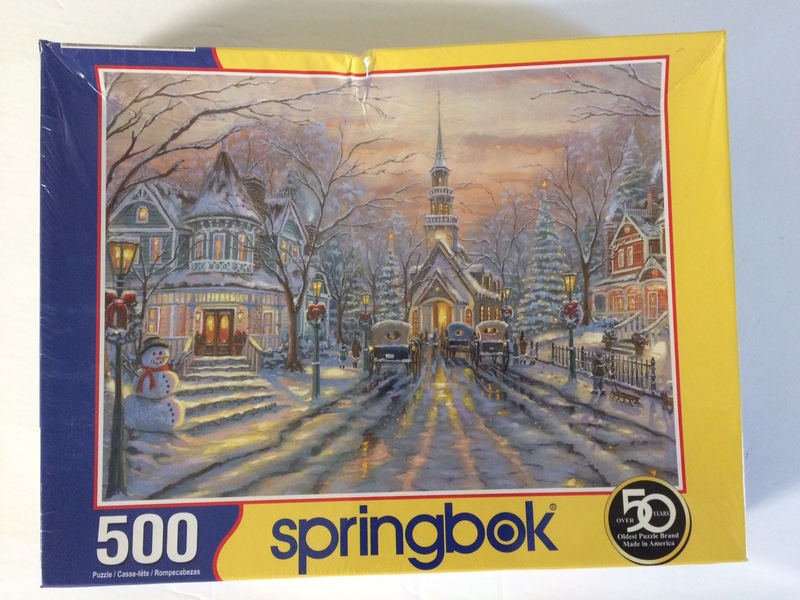 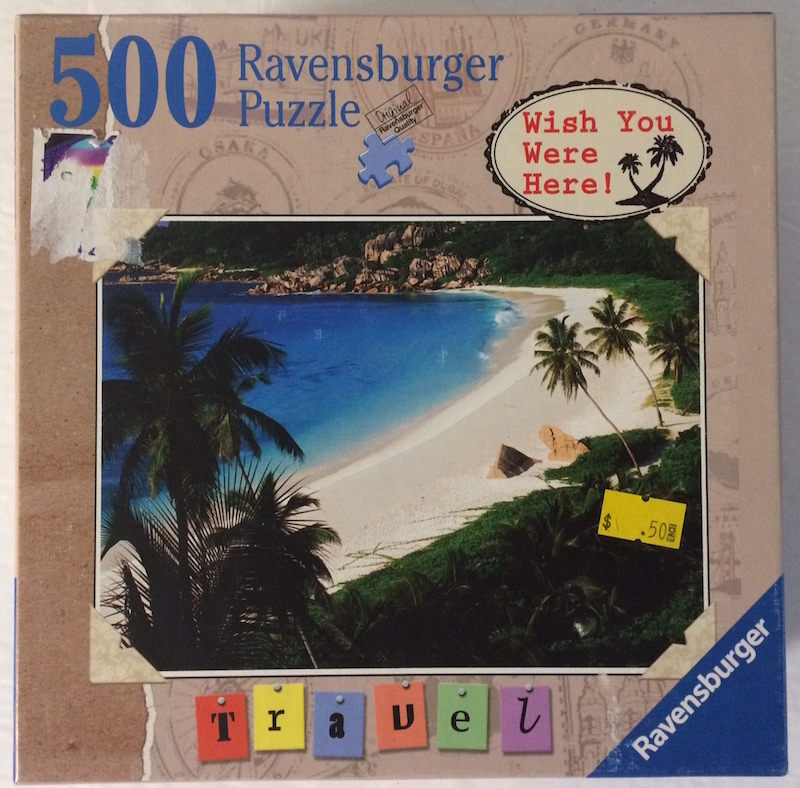 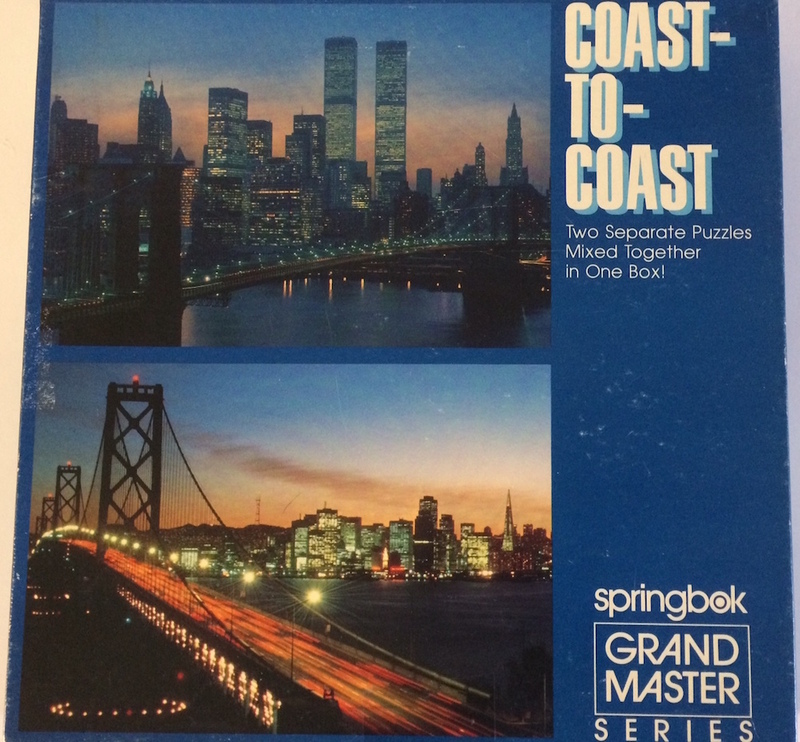 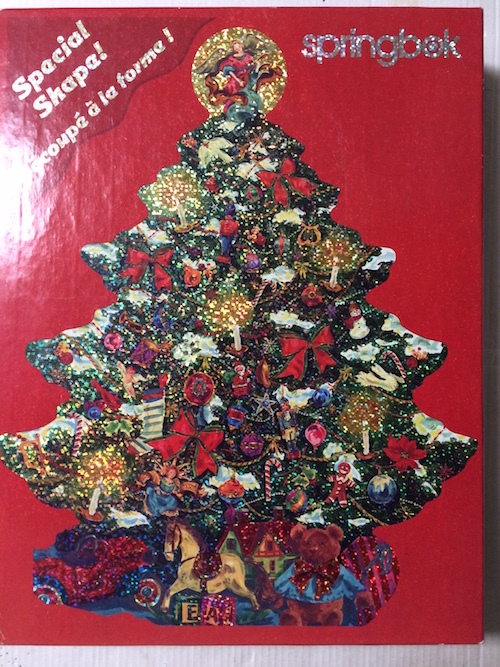 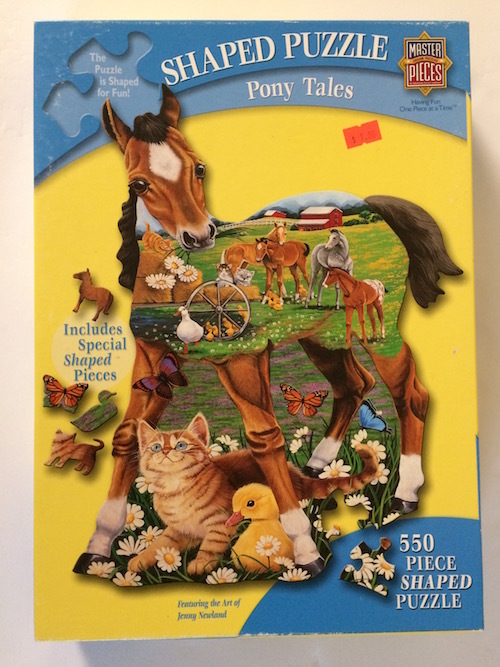 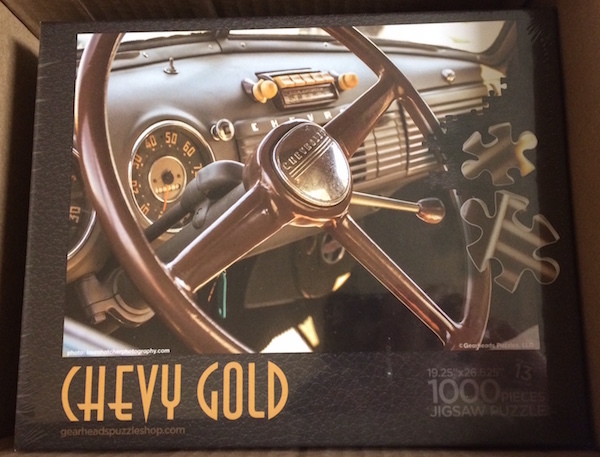 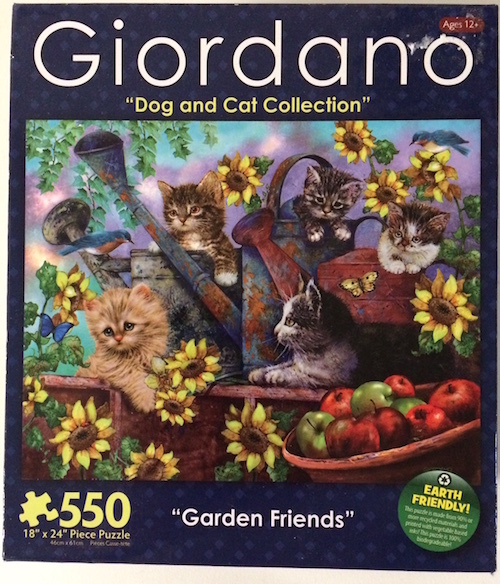 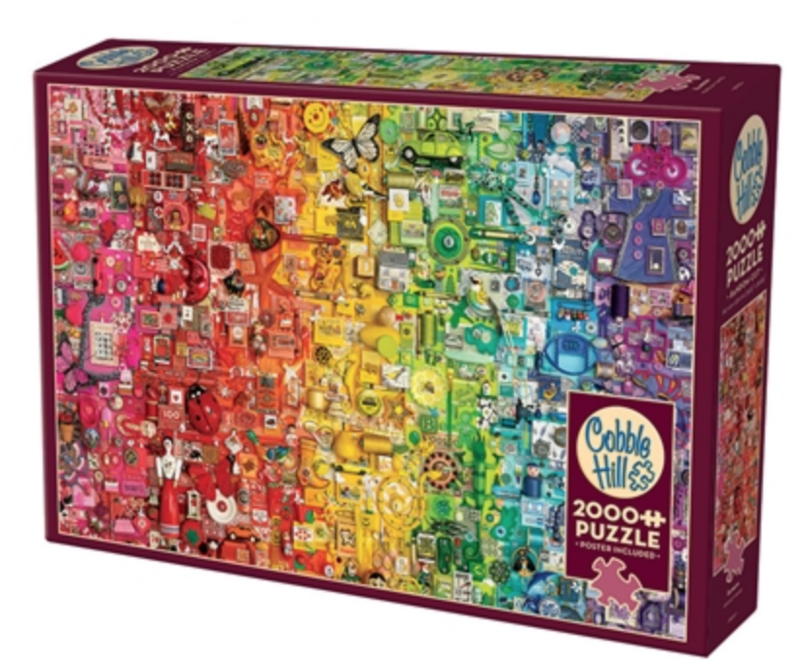 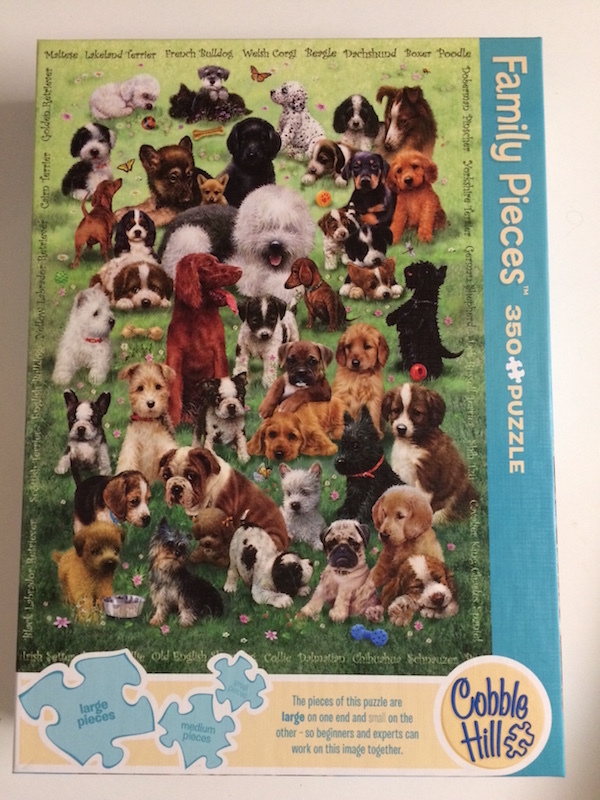 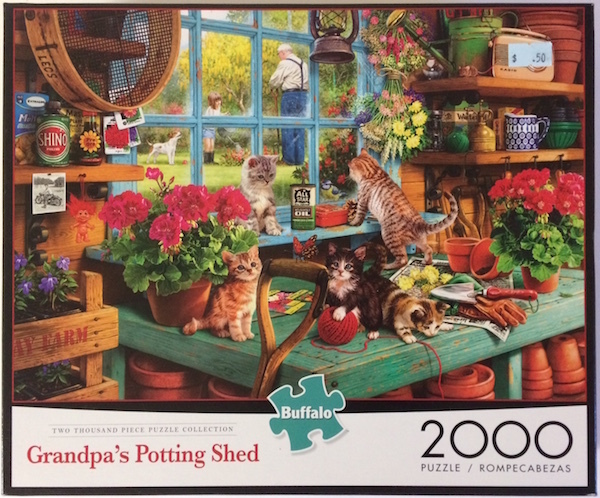 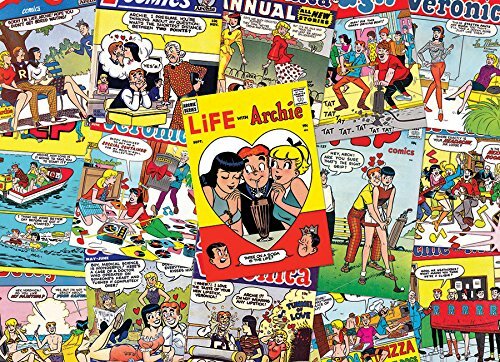 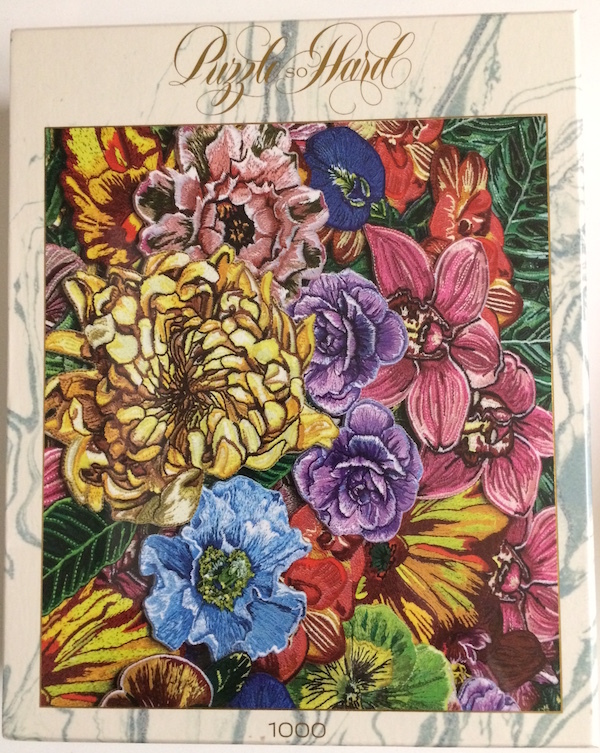 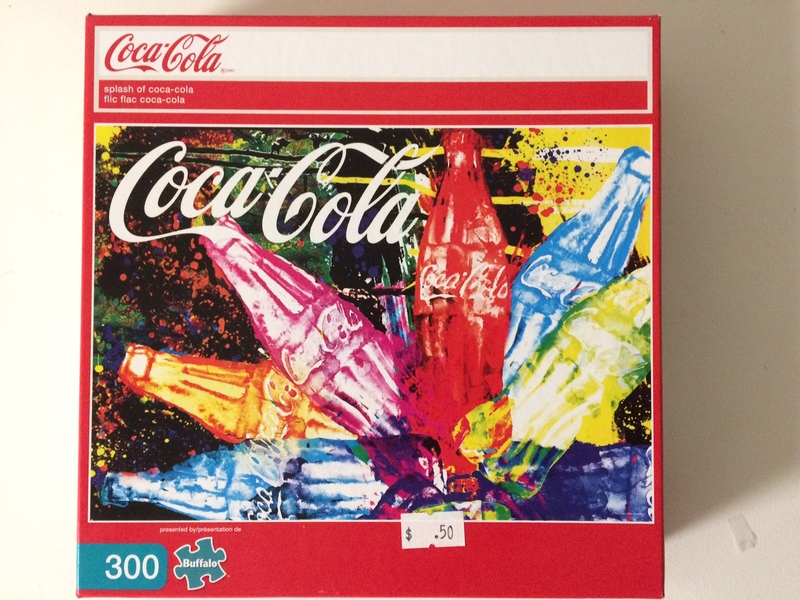 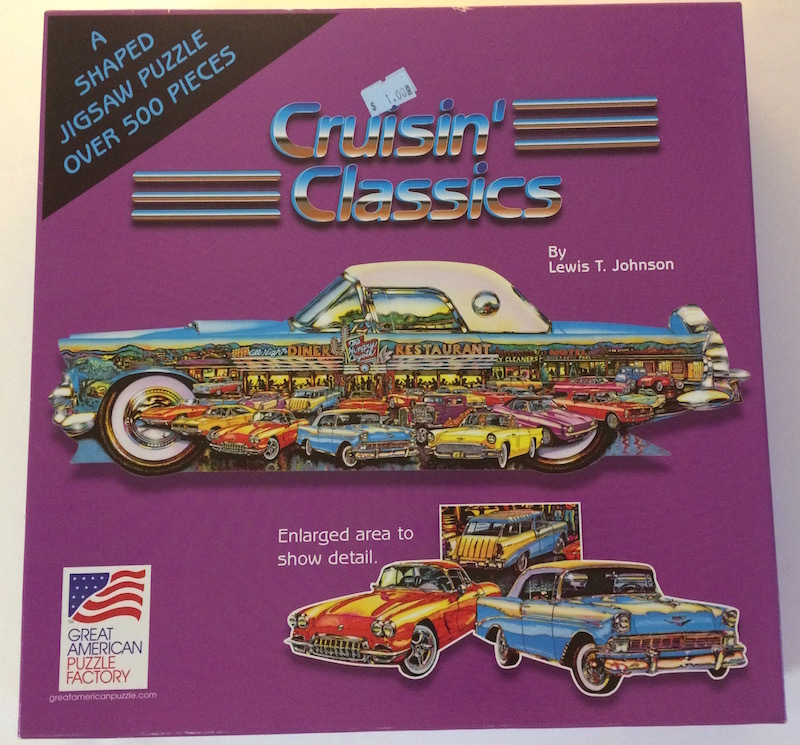 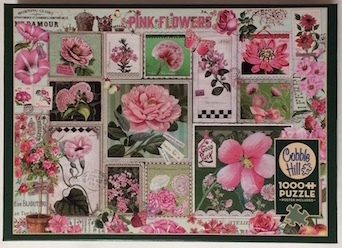 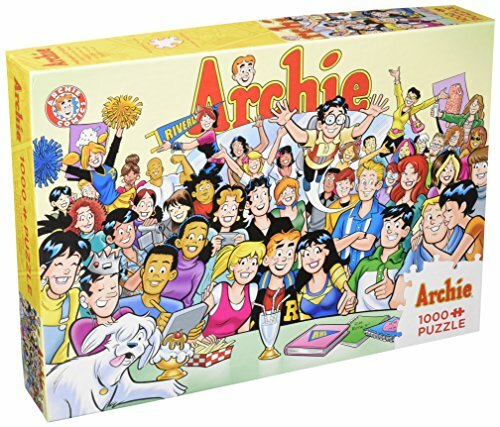 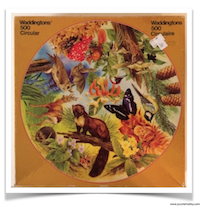 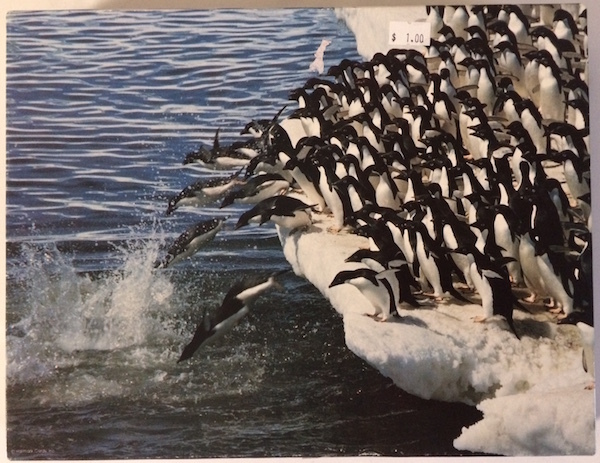 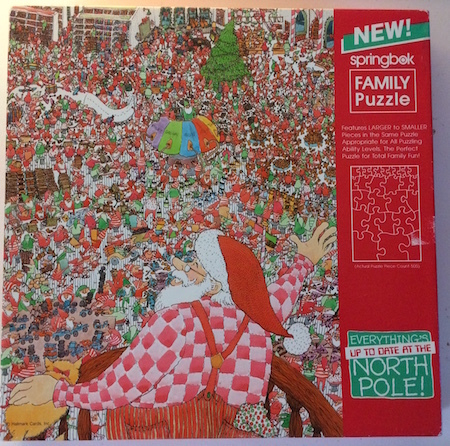 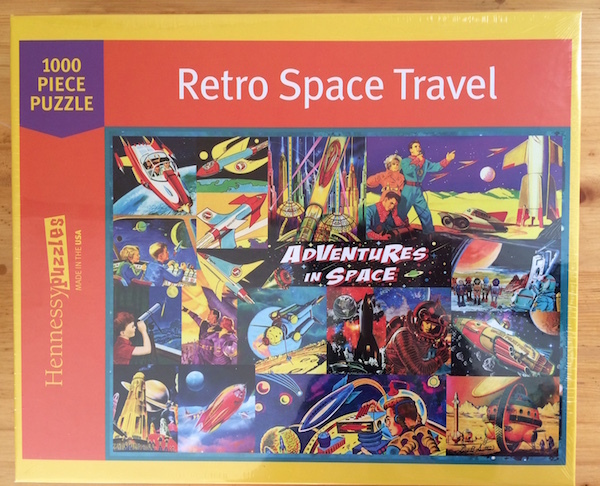 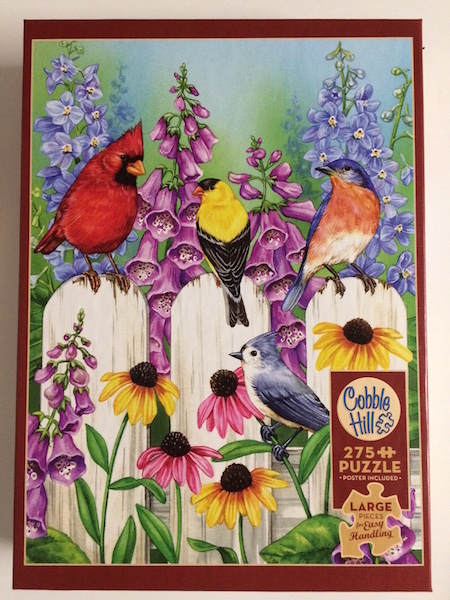 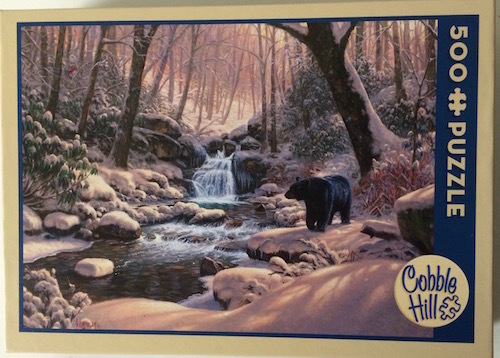 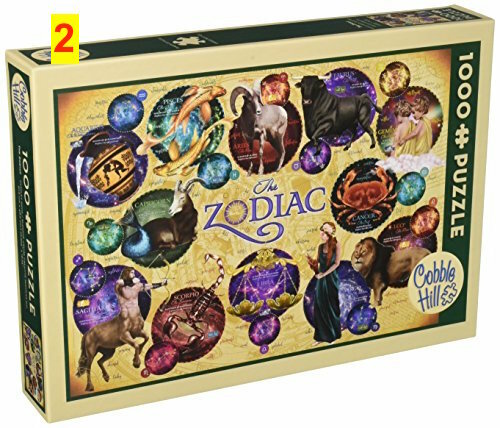 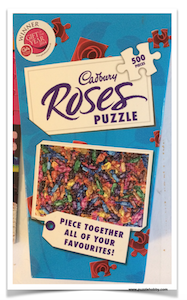 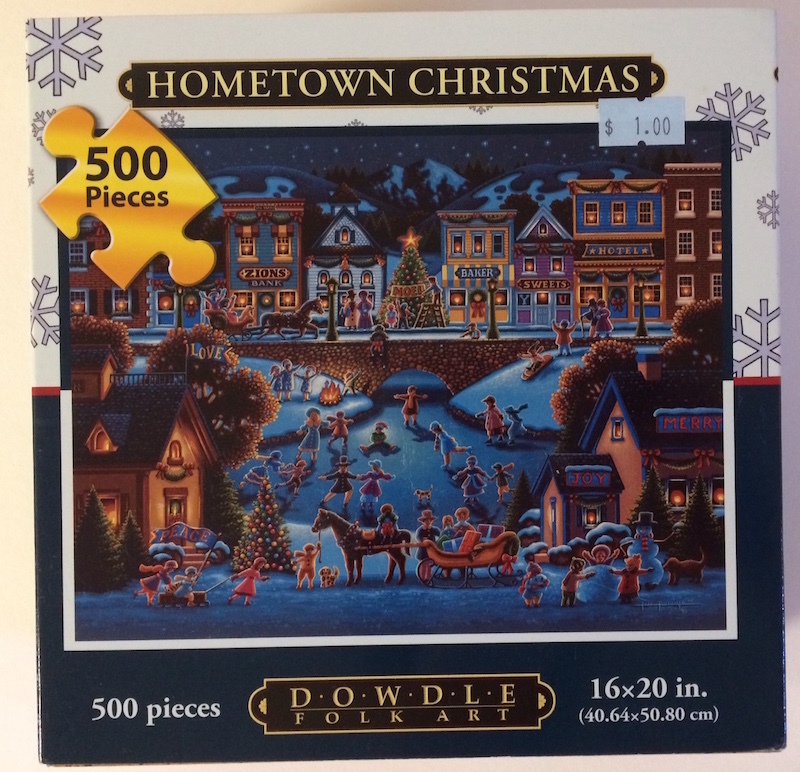 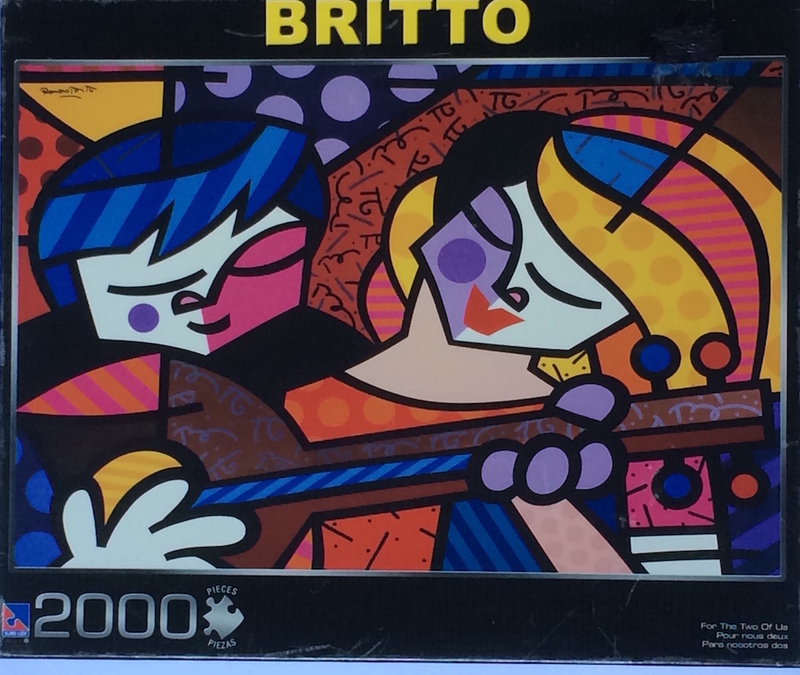 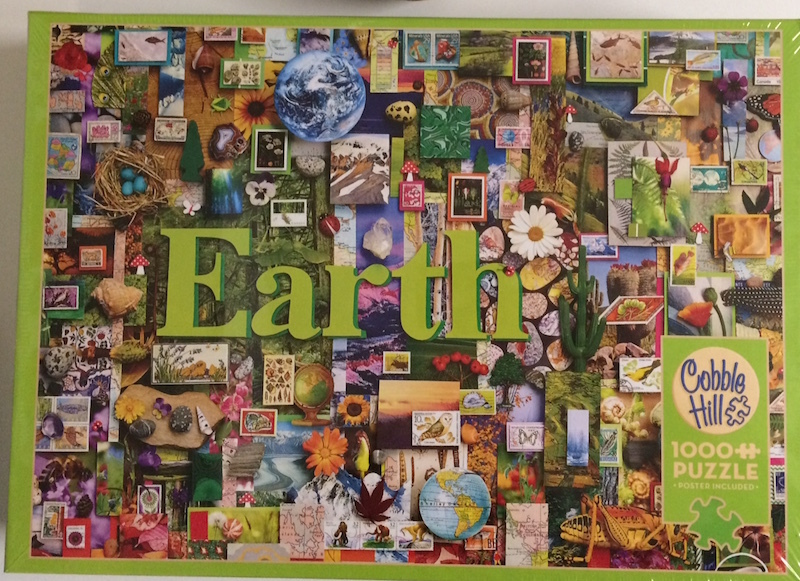 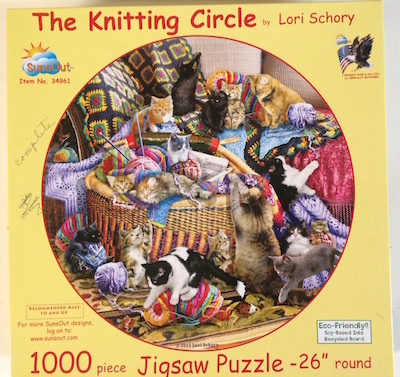 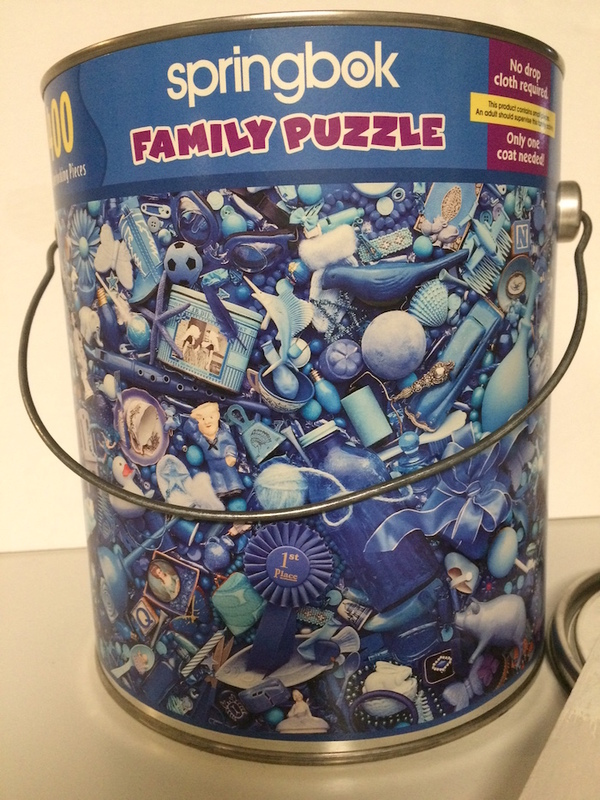 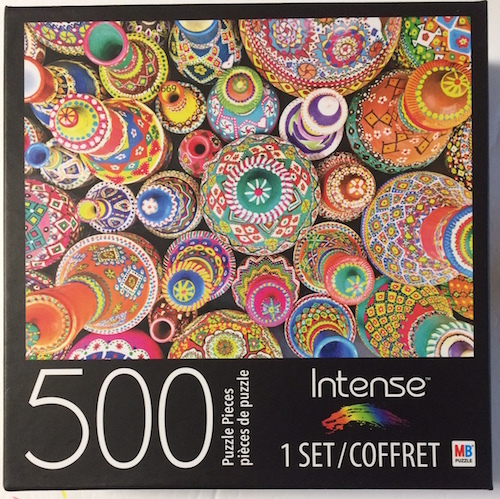 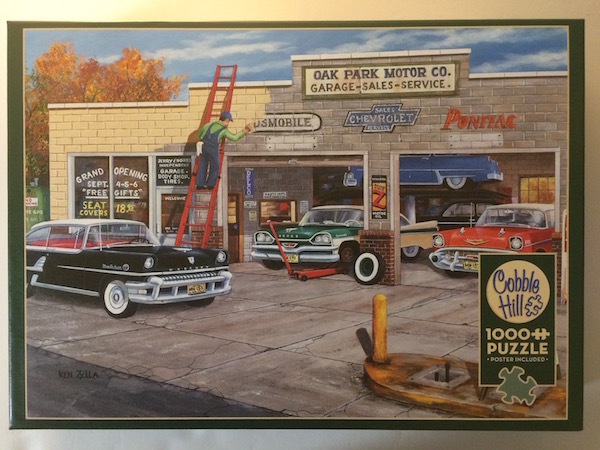 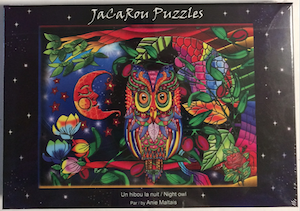 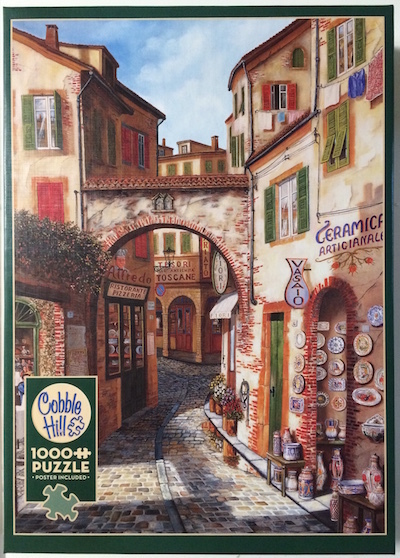 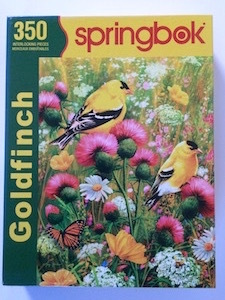 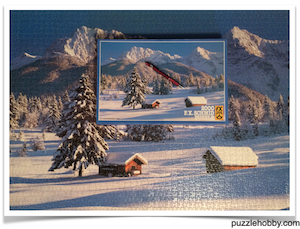 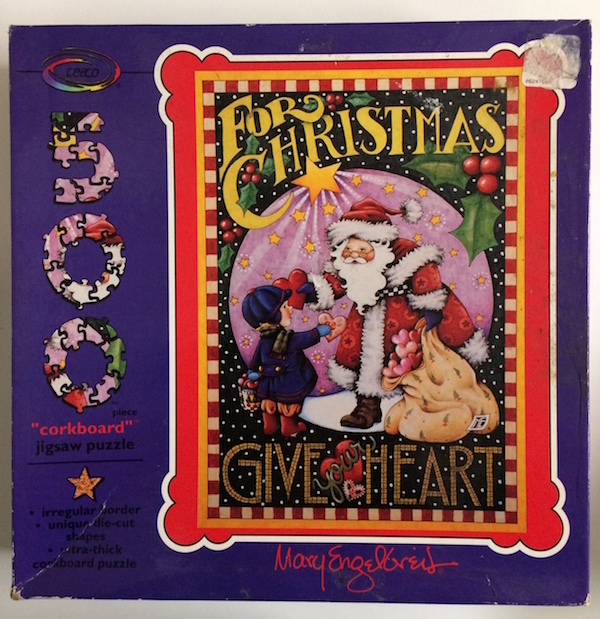 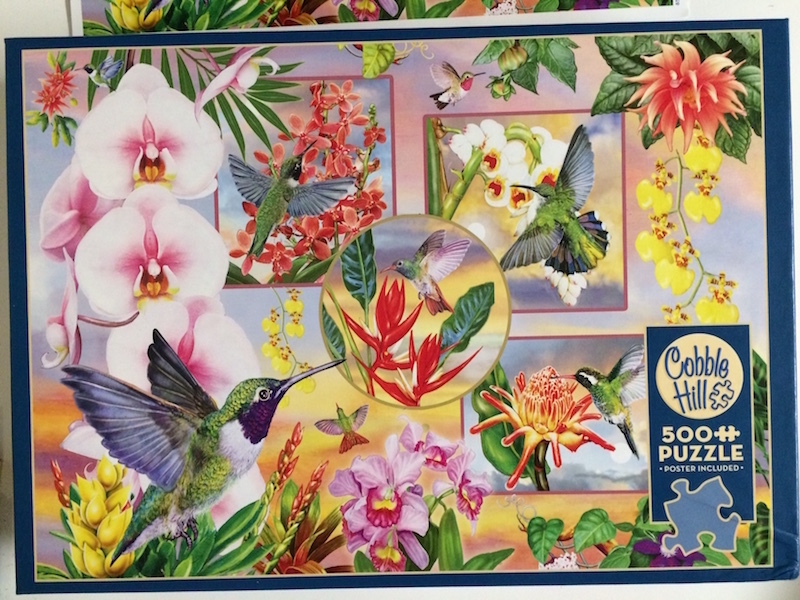 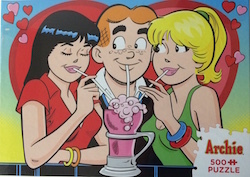 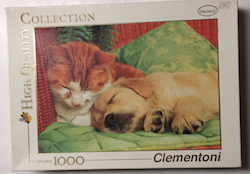 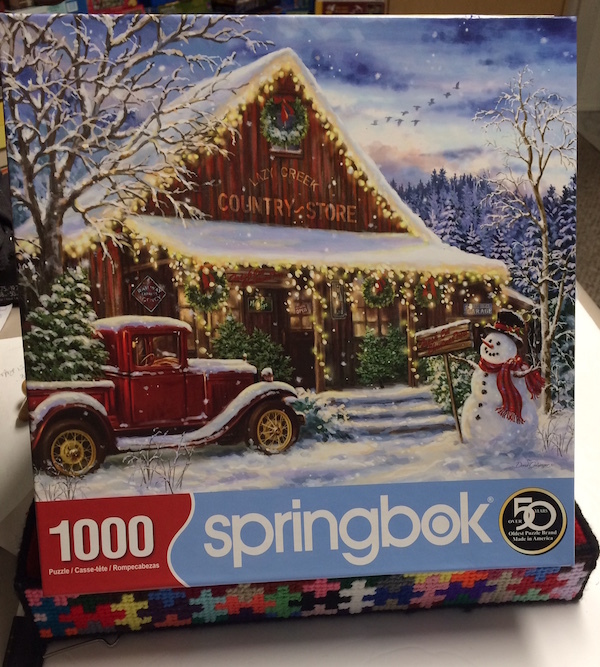 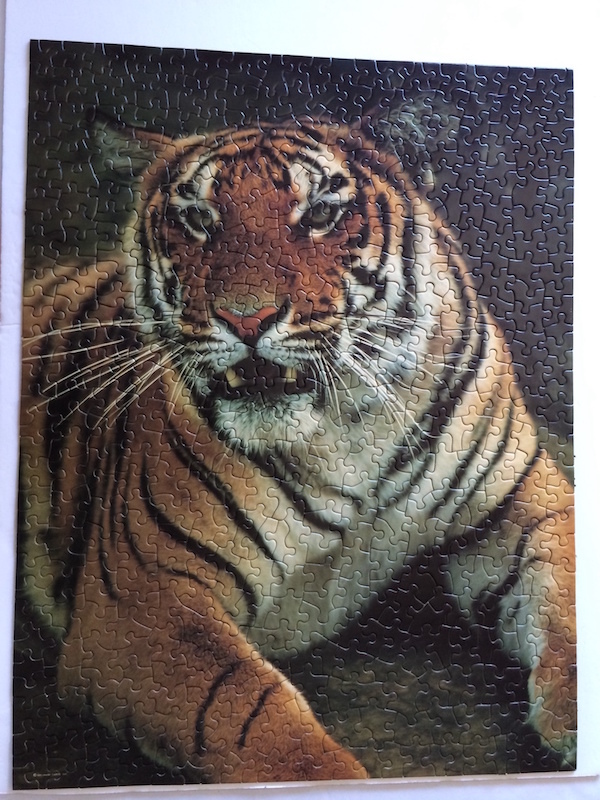 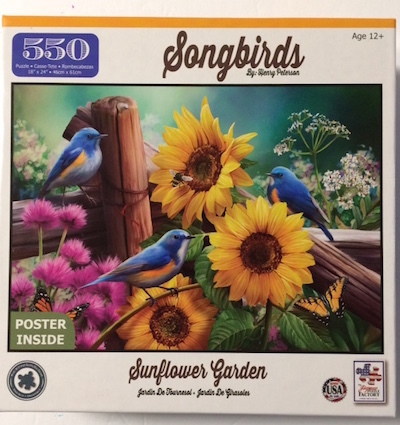 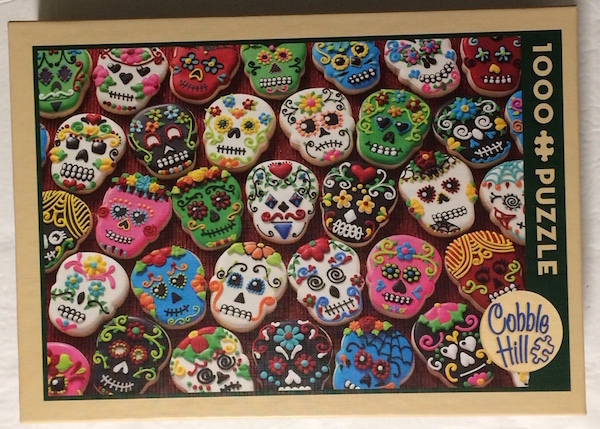 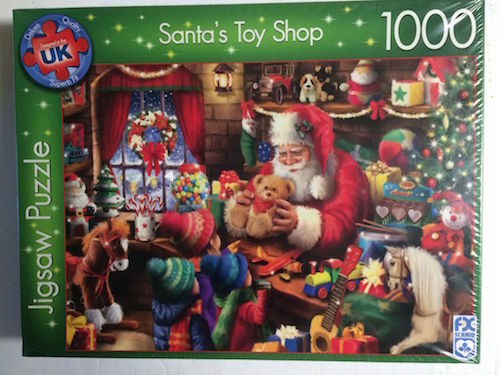 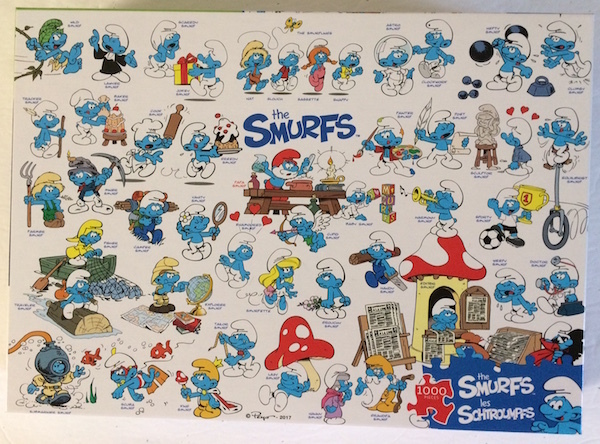 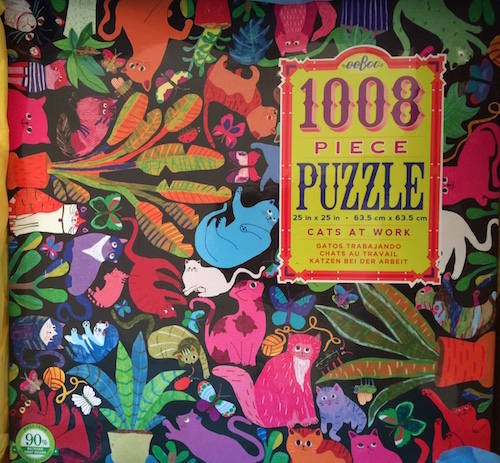 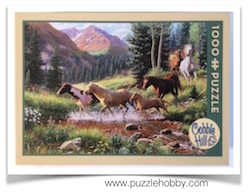 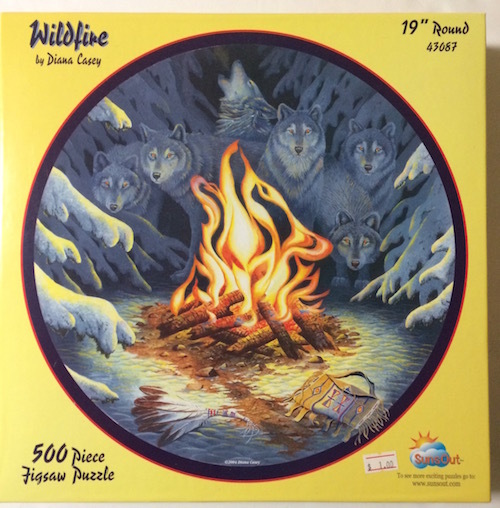 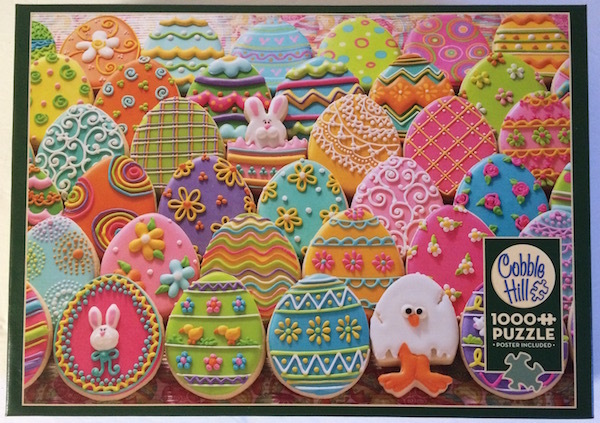 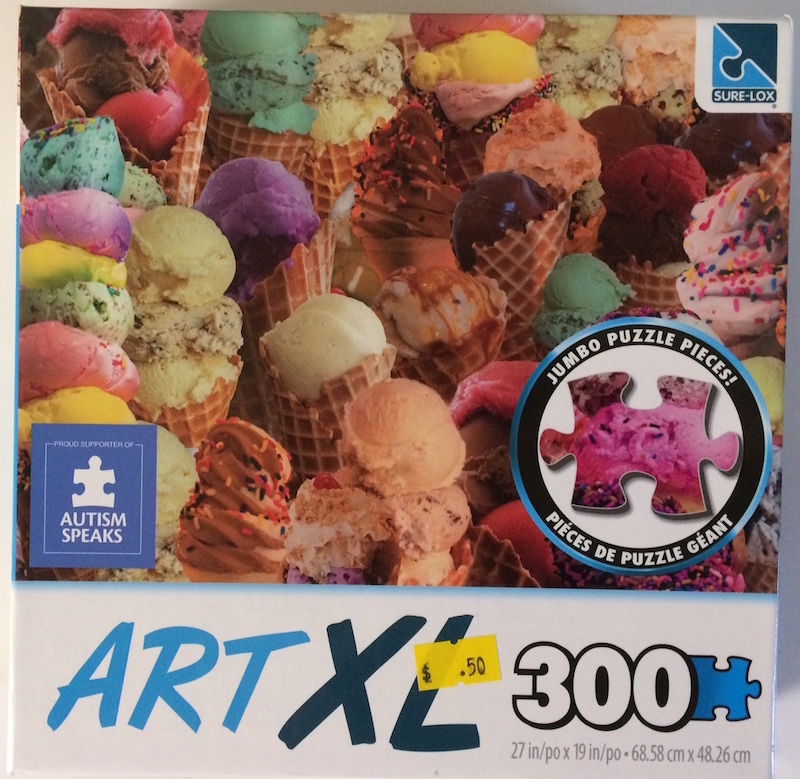 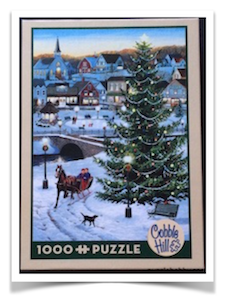 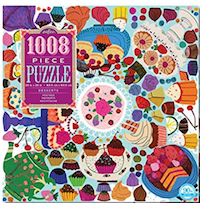 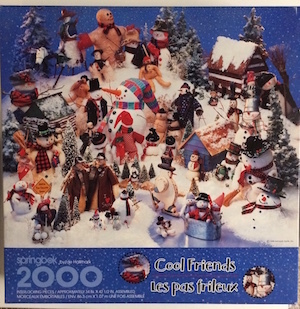 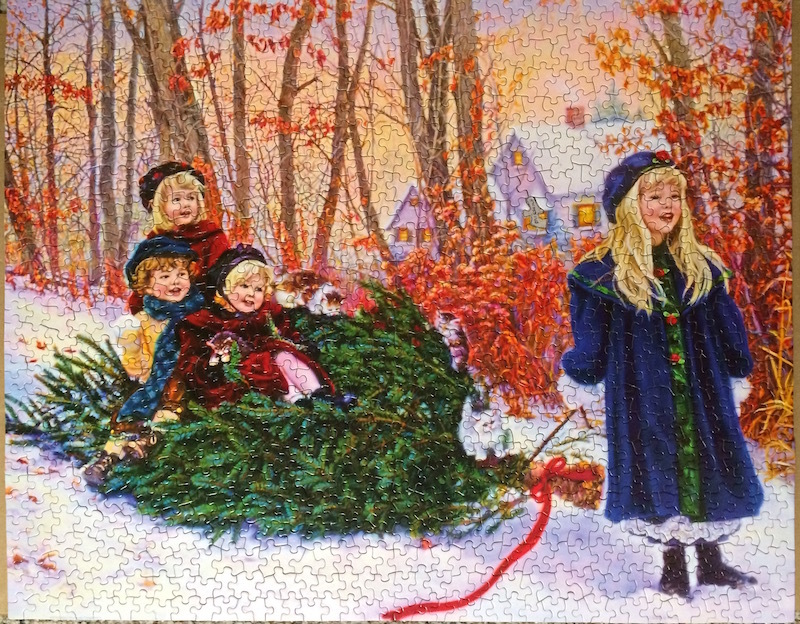 The jigsaw puzzles listed for sale below have all been assembled by us at Puzzle Hobby. 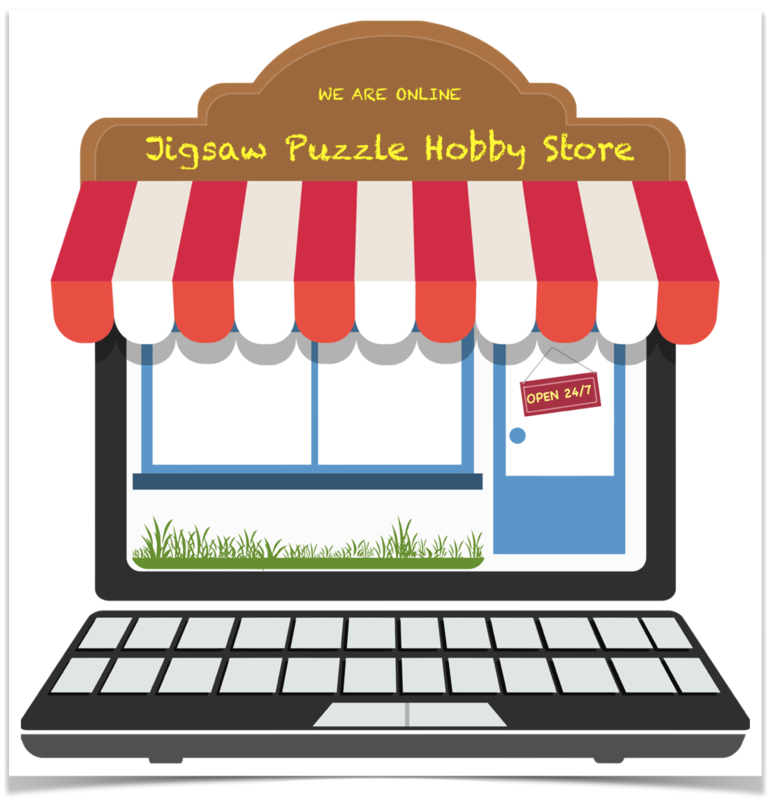 We have confirmed and reviewed them on this website. 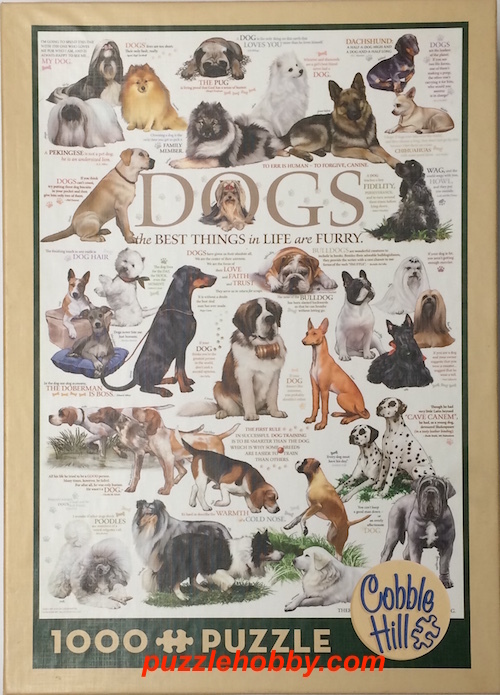 More added weekly. 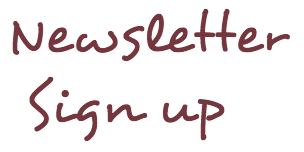 If you are interested in purchasing them please use the contact form below. 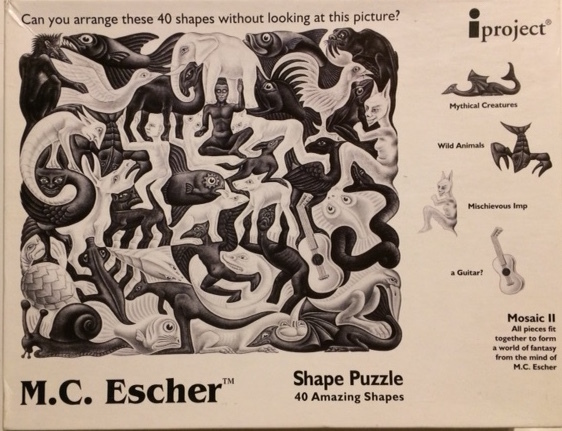 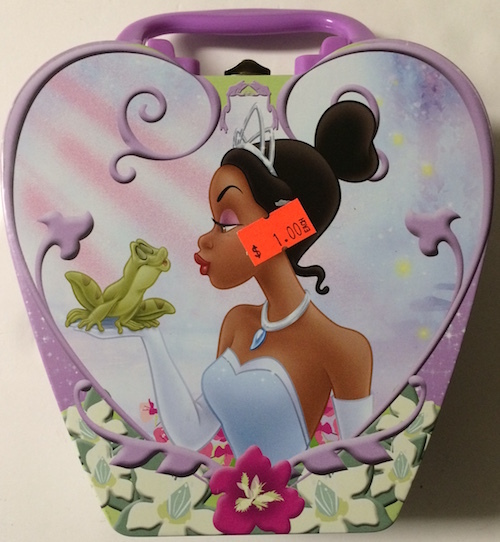 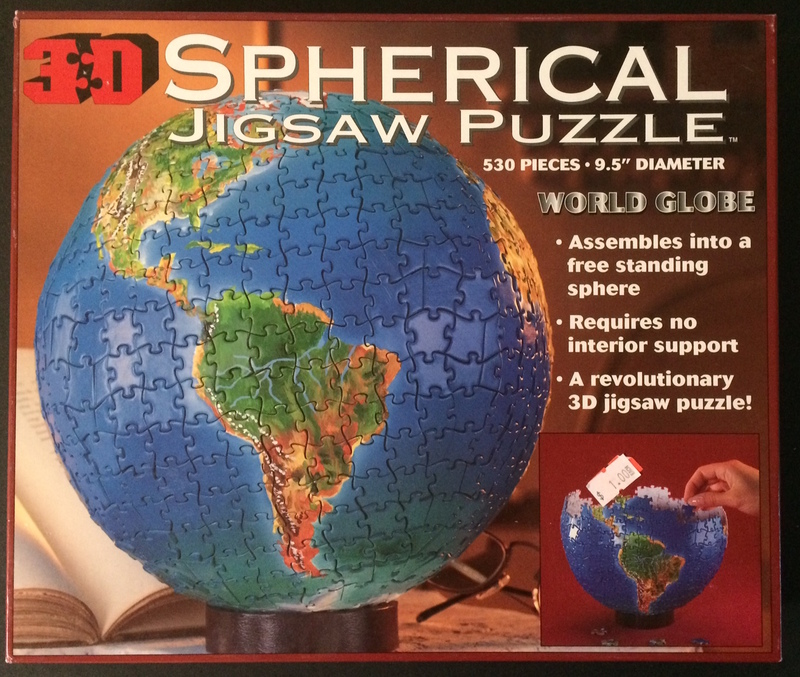 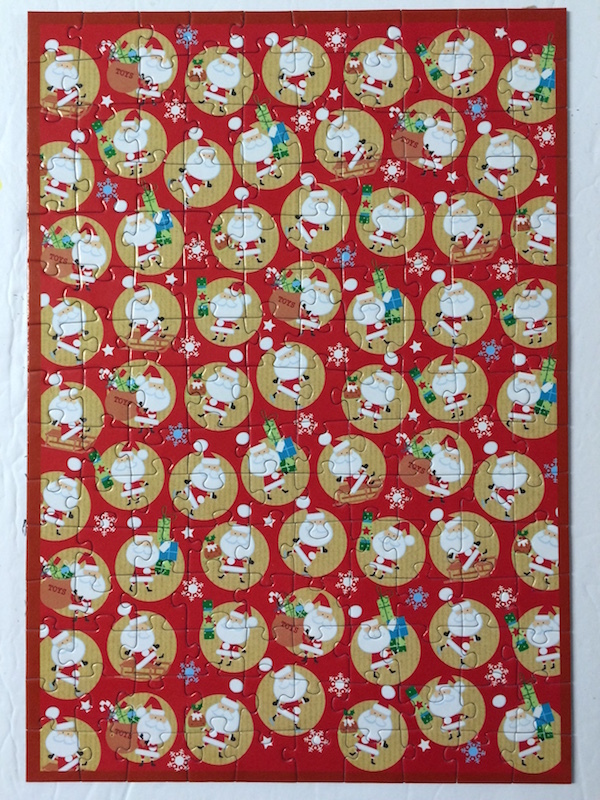 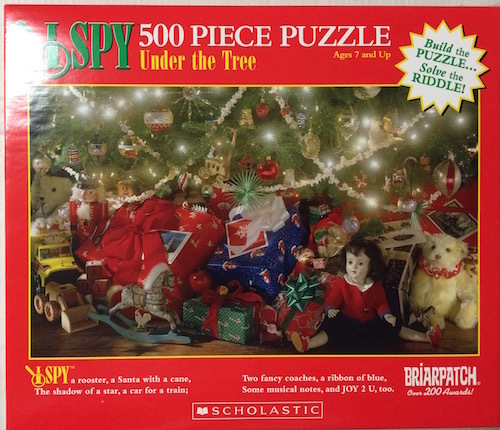 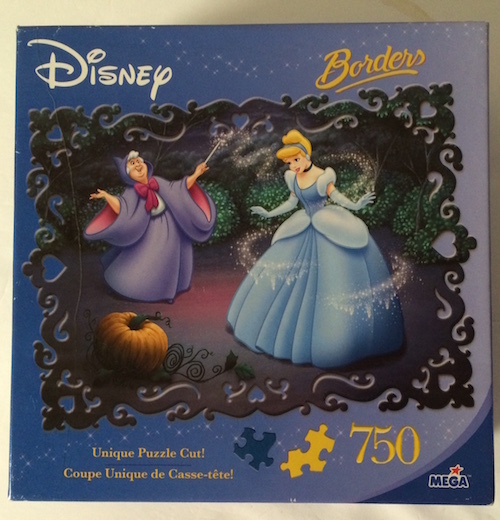 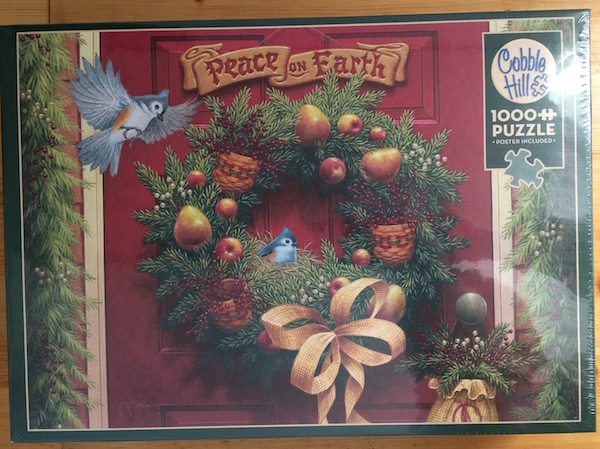 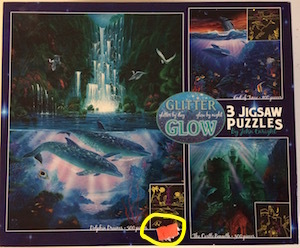 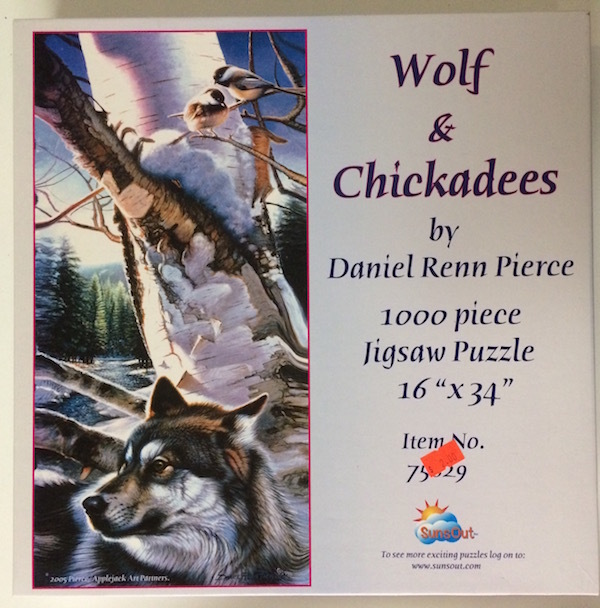 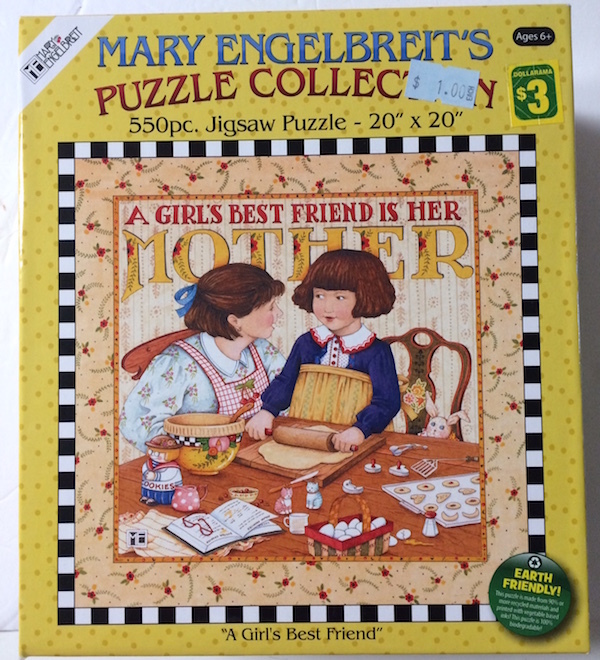 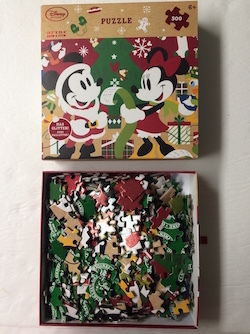 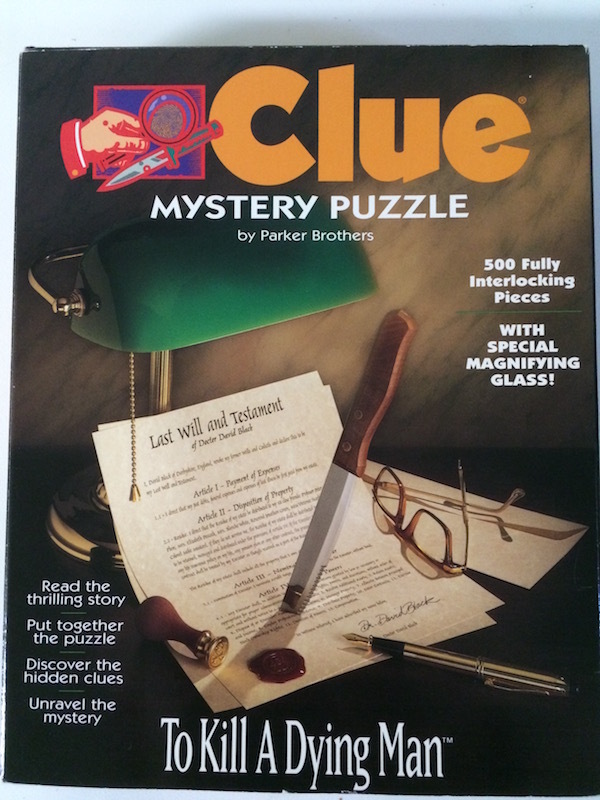 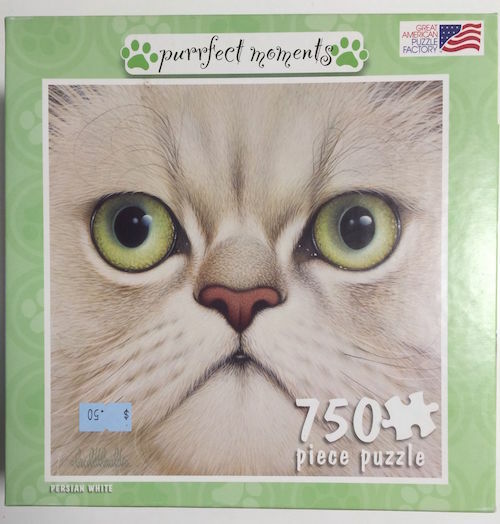 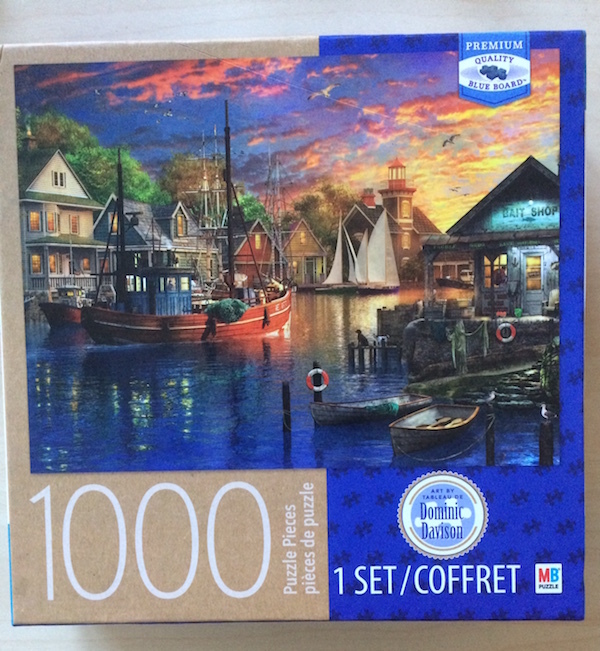 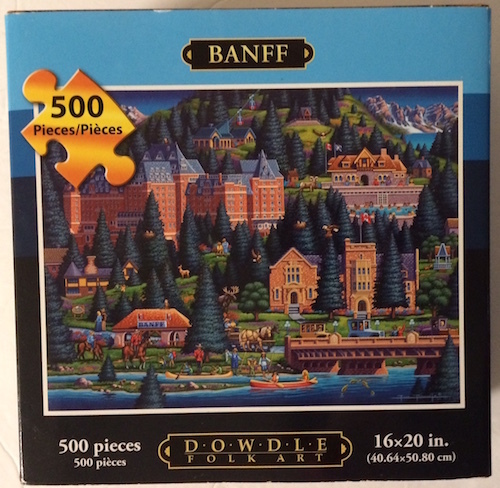 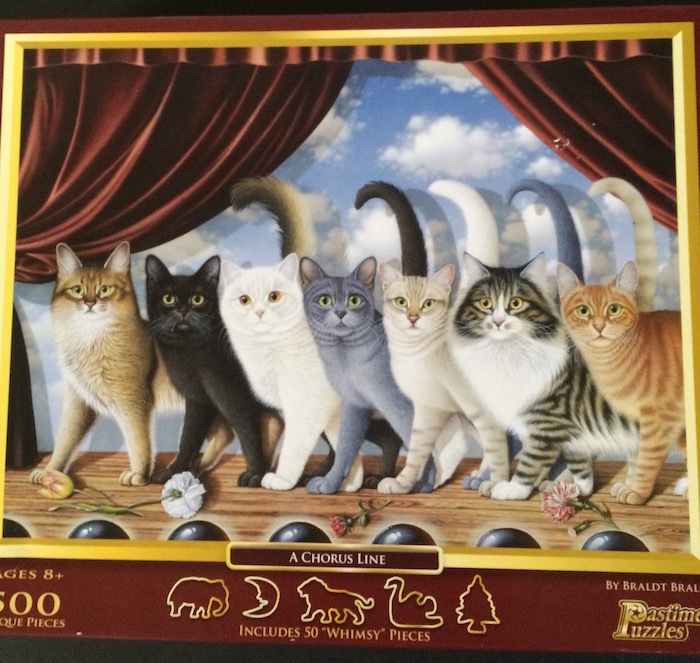 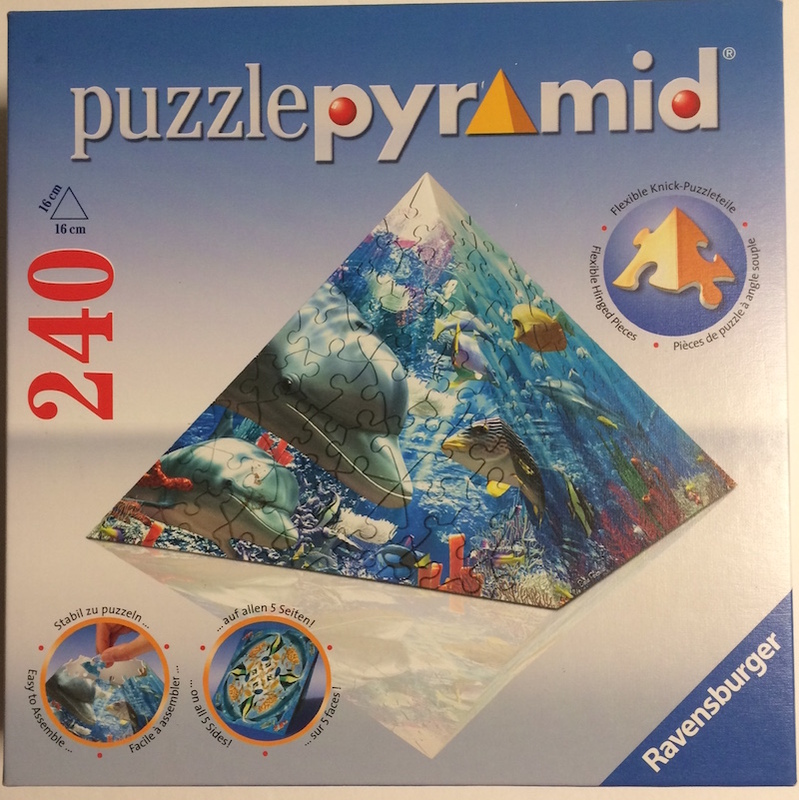 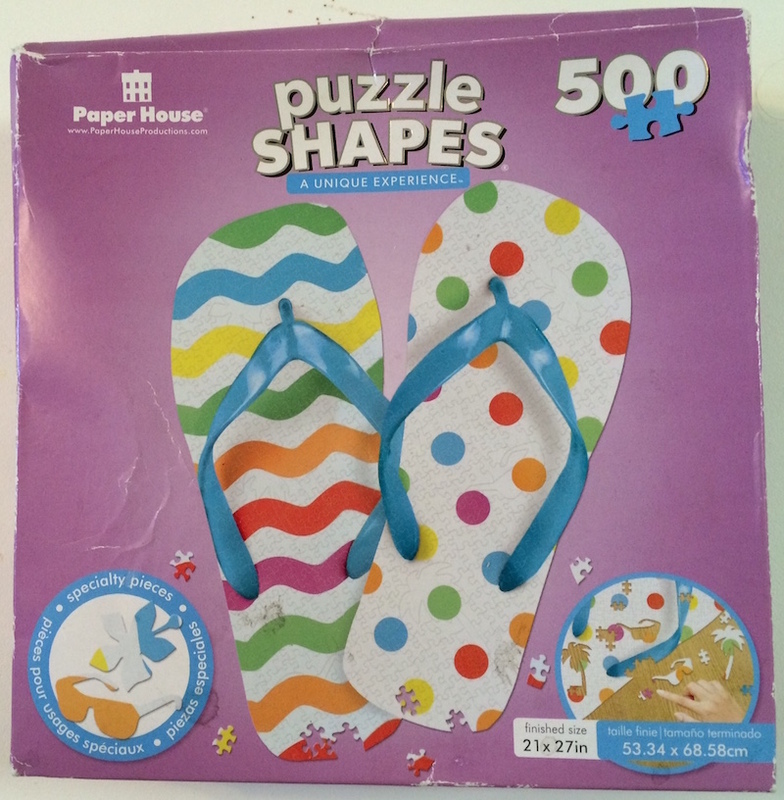 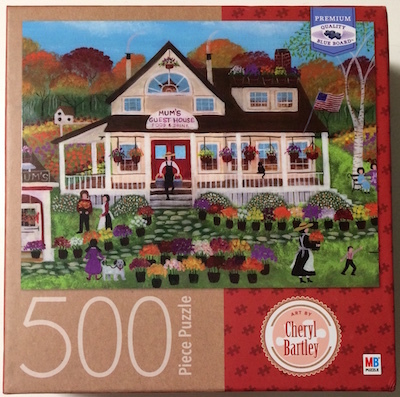 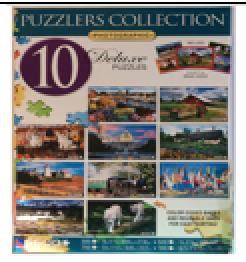 Note: all puzzles ship from Canada at the buyers cost which is determined at the time of purchase. 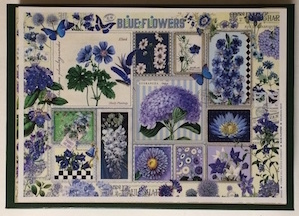 Thanks for visiting this page and please share it.